If you do not know a sound, your brain filters it out when you hear someone using it. That is why it is crucial to teach sounds that do not exist in students’ mother tongue. Moreover, Adrian Tennant at www.onestopenglish.com claims that you should learn to hear and say the new sounds at the same time as the fact that you can produce the given sound makes it simpler for you to hear it. Ideal for this is the book Ship or Sheep. But the book is rather expensive and so you can try out similar exercises here which are free. 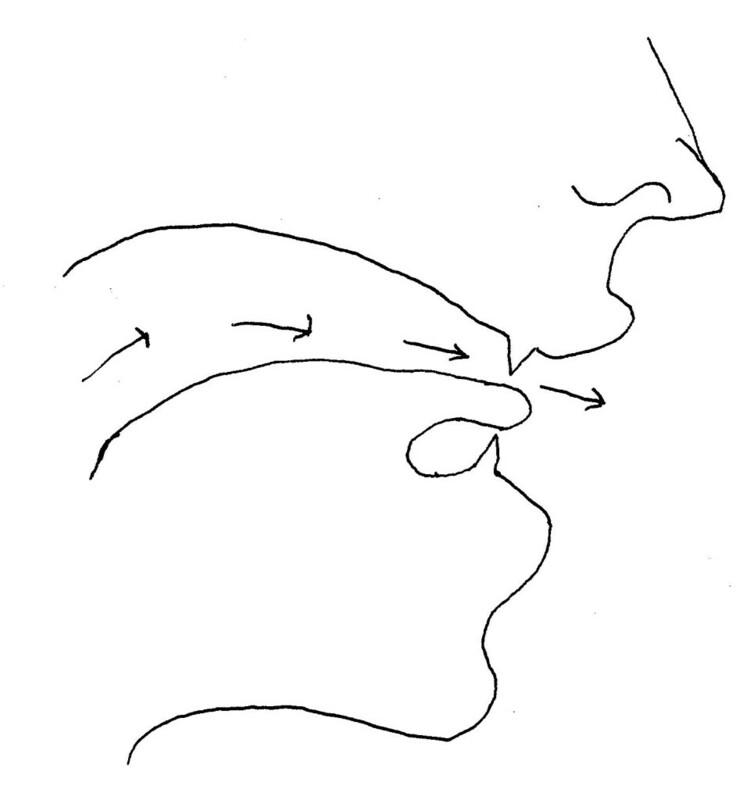 The aim of this post is to teach the pronunciation of the sound /θ/ which is the voiceless realisation of th. You can find here a video, a mind map and two difficult exercises to practise the voiceless th sound /θ/. Are you ready? So, let’s start. Here is a simple mind map explaining the production of the voiceless th sound. The first game is a bit easier. First listen to the demonstration of the different sounds and then listen and complete the sentences with the correct words. If you pass the test you can play the game called Math Pop. But you have to pass the test first :-). The second game is slightly more difficult. You will hear five sentences each time and you have to decide which sequence you have heard. If you pass this test you can reward yourself with the game called Angry finches. Good luck. 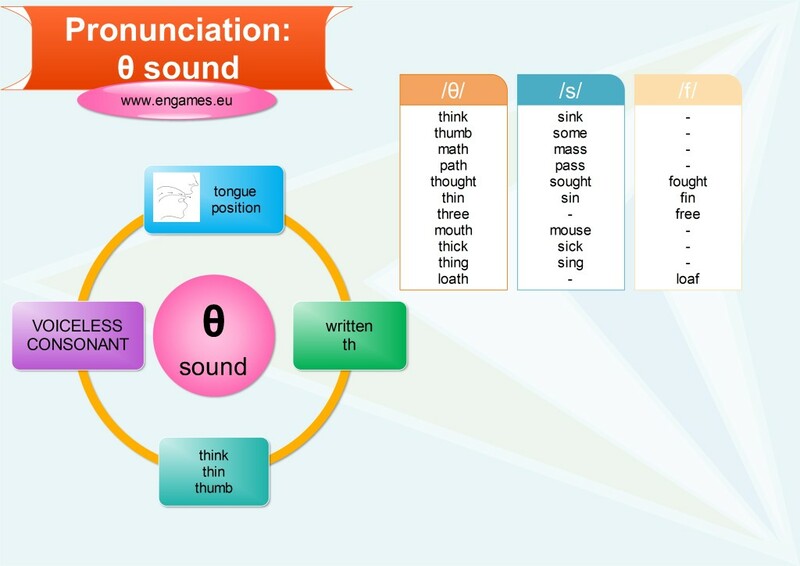 Do you want to know more about pronunciation or English in general? I am planning to prepare the pronunciation of the sound /æ/ for Thursday and the pronunciation of the sound /ð/ next week.